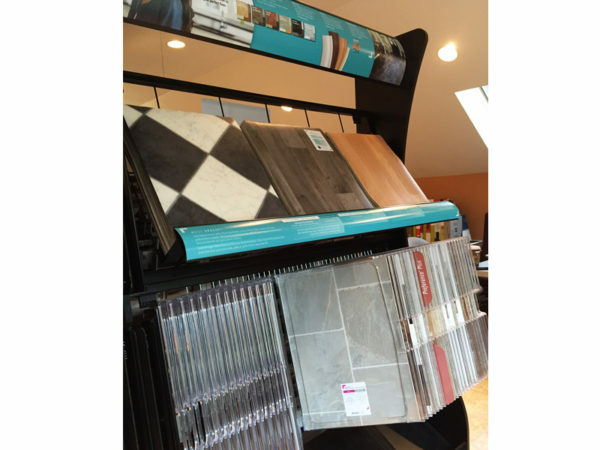 Tivey’s Flooring carries a wide variety of exclusive flooring brands for tile, carpet, vinyl, linoleum and hardwood. 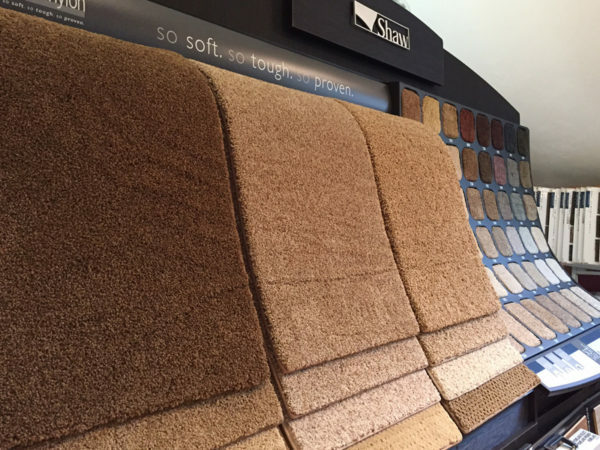 View all of our brands in person at our showroom, located at 647 Gardner Road in Exeter, Rhode Island. Call today 401.640.4304! Flooring inspired by nature. 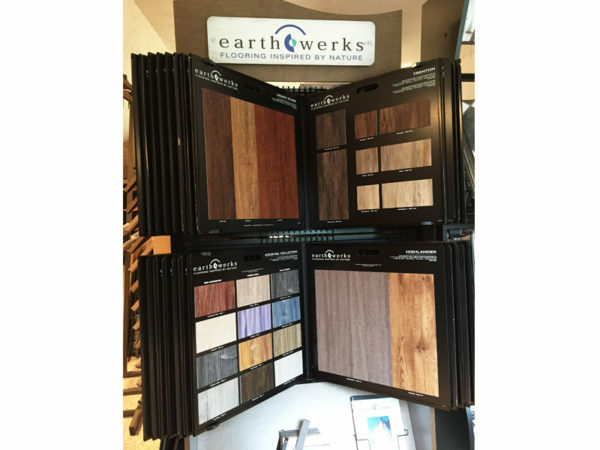 Strength, performance, luxury and style are built into all of the products you will find under EarthWerks®. 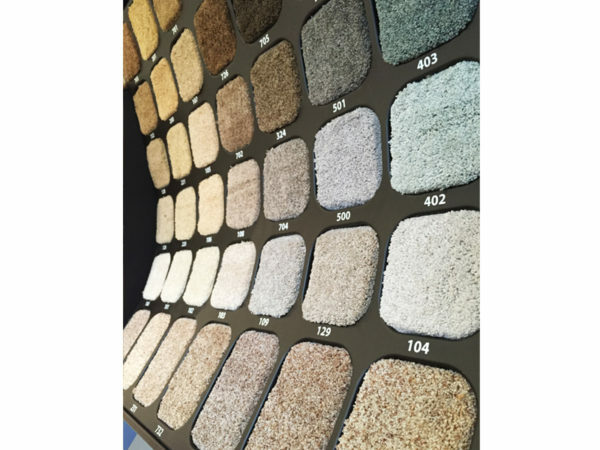 Lexmark is a leading producer of carpet(s), with loops, patterns, textures, and twist styles. 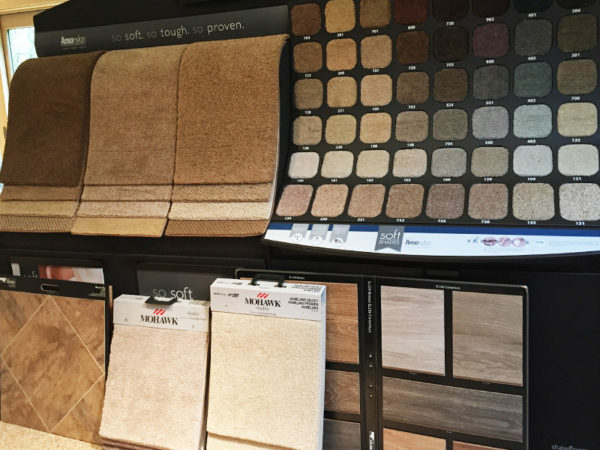 Mohawk offers multiple flooring styles including hardwood flooring, carpeting, laminate, vinyl and tile flooring. Mannington is a producer of residential and commercial sheet vinyl, luxury vinyl, laminate, hardwood and porcelain tile floors. 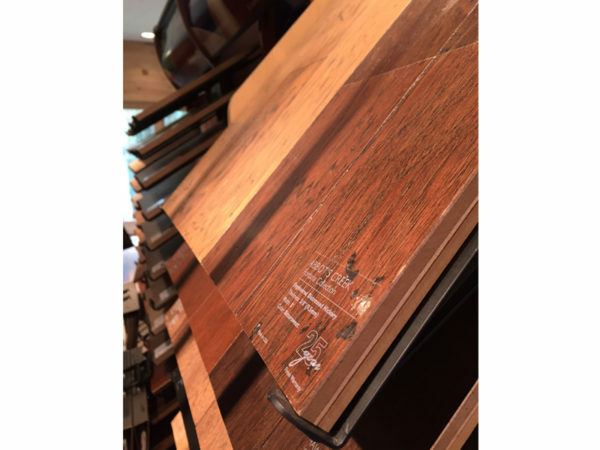 Offering unique hardwood flooring options for over 35 years. 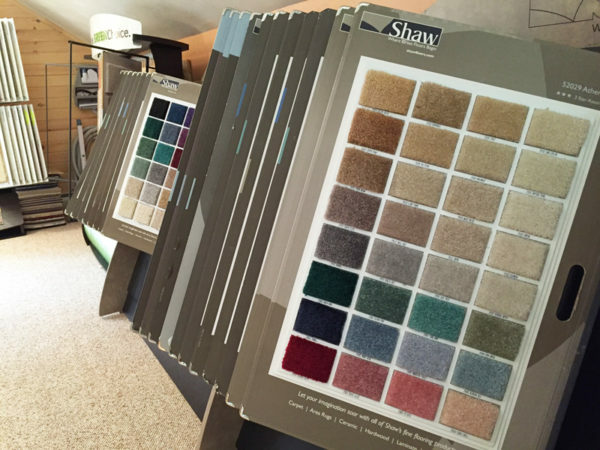 Shaw Floors offers a wide variety of options for carpet, hardwood, laminate, tile and stone. Somerset Hardwood Flooring uses only the best Appalachian hardwoods which are prized for their exceptional quality. 100% made in the USA. Schluter Systems is dedicated to providing innovative solutions for tile installation. Tarkett Flooring is a worldwide leader of innovative and sustainable flooring and sports surface solutions.